Originally from Long Beach, CA, Judy is a graduate from the University of Southern California. With a Bachelor of Science degree in Dental Hygiene, she has over 20 years of experience in clinical practice settings. Just two years following graduation, Judy was invited back to USC to be a clinical instructor. She is certified in anesthesia, soft tissue curettage and nitrous oxide sedation. Her goal is to be “gentle but thorough” in all procedures. We are confident that you will find she lives up to her word. Judy moved to Arizona more than 18 years ago with the love of her life and her three beautiful daughters. She has a dog named Gracie and when not volunteering at CASS, a dental clinic for the homeless, she enjoys reading, hiking, and camping. 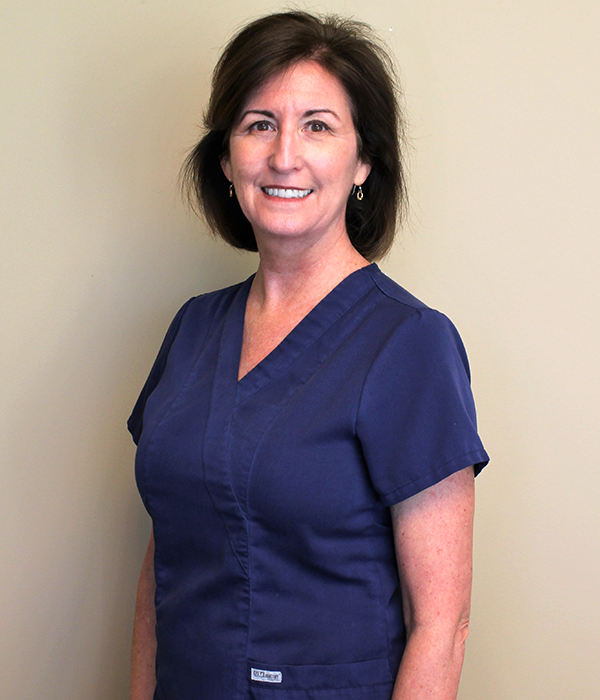 Judy is very passionate about her work and looks forward to meeting you and helping you achieve optimum oral health. Rachel was born and raised in Arizona then moved to Juneau, Alaska in 1998 where she began her dental assisting career in 2001. Rachel has two sons, one in the Army and the other graduating high school. Rachel moved back to Arizona in 2014 and married her high school sweetheart. 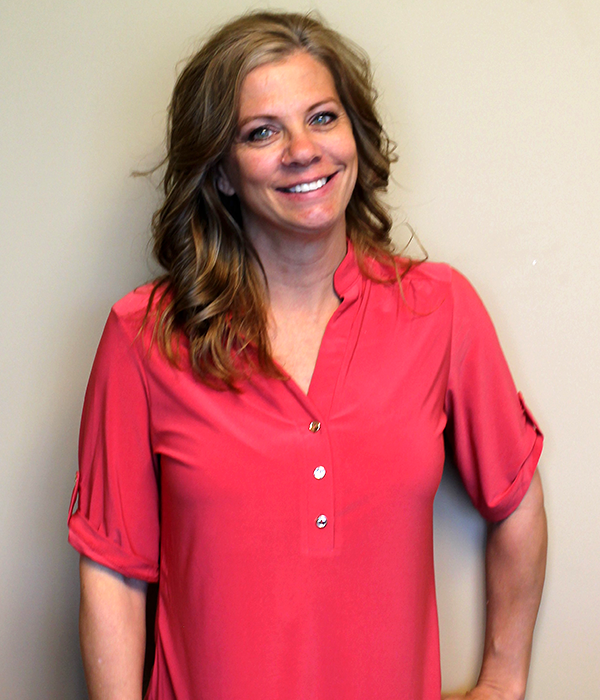 Rachel is kind and committed to our patients and will make your visits as comfortable as possible. 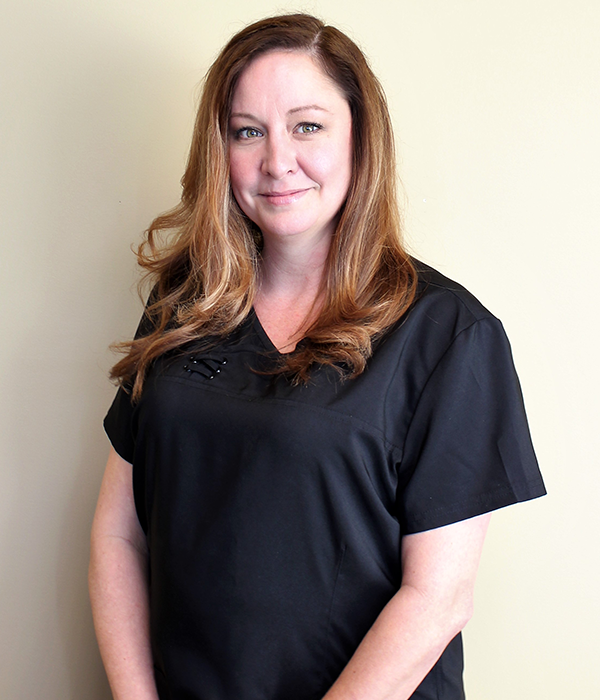 Patty can answer the tough questions about financing, scheduling, availability as well as any questions you have in regards to any procedures our doctors provide as she has experience as a dental assistant. Patty has worked in the field of Prosthodontics for over 16 years and has a thorough understanding of the needs of a specialty practice. Kristen Cebrynski, Hygiene Coordinator is the most recent inductee into the field of dentistry. 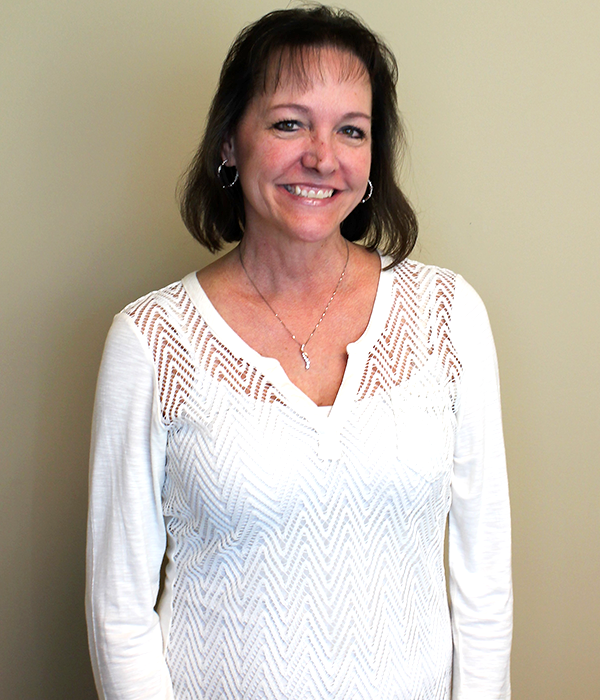 Kristen works with Patty handling the front office responsibilities and coordinating all Hygiene appointments. Most often it is her friendly voice you hear on the telephone reminding you of your appointment. Kristen is mother to Sarah, her only daughter, and has many hobbies outside of the office.